PARIS — It’s a tough fit if you want to be buried in Paris. 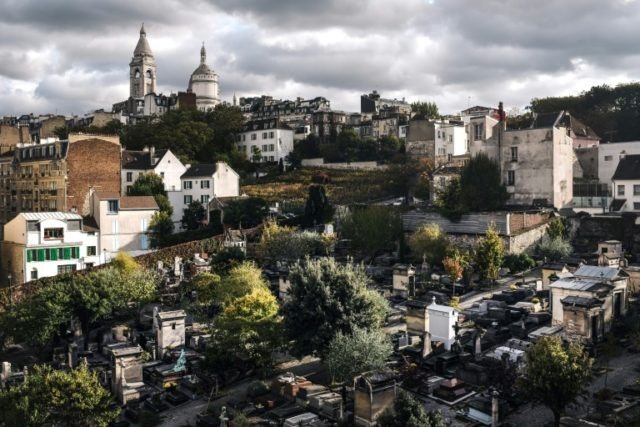 Last year, some 5,000 people wanted to be buried in Paris, but only 171 plots were allocated – at a cost of some 16,000 euros (US$18,200) a piece. But for those desperate to stay in Paris, cremation might be the answer.